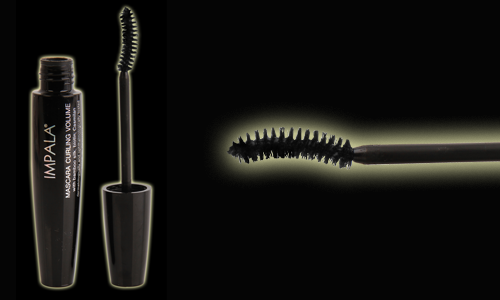 Bamboo extract – improves condition of lashes – shinier, more elastic. Biotin – Vitamin with exceptional properties – it heals the hair-bulb, protects lashes from hair-loss and tearing. Cashmere – fills the damaged places in hair. Makes lashes elastic.